To learn more about J.A. 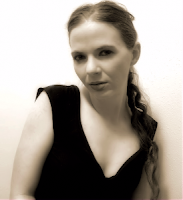 Redmerski and her books, visit her website. You can also find the author on Pinterest, Goodreads, Facebook and Twitter. The Event Giveaway: The publisher is giving away (1) print copy of THE EDGE OF NEVER and THE EDGE OF ALWAYS to one winner! Open Internationally. 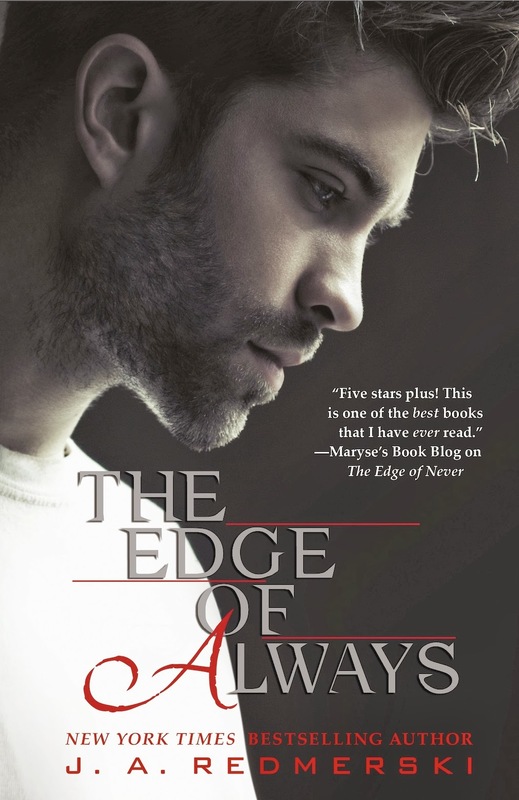 Enter to win (1) eBook copy of The Edge of Always. (eBooks will be distributed to the winner by the publisher via a NetGalley widget.) Fill out the Rafflecopter form below to enter. Good luck!